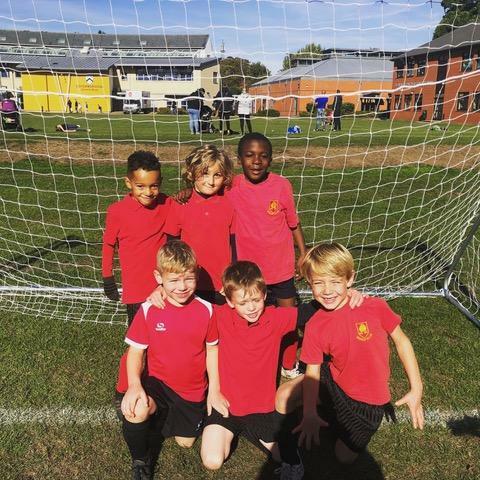 Our year 2 soccer stars played their socks off at Fairfield on Saturday. They won two matches, drew one match and narrowly lost one. Well done to everyone involved and thanks to all the parents who helped make it possible!